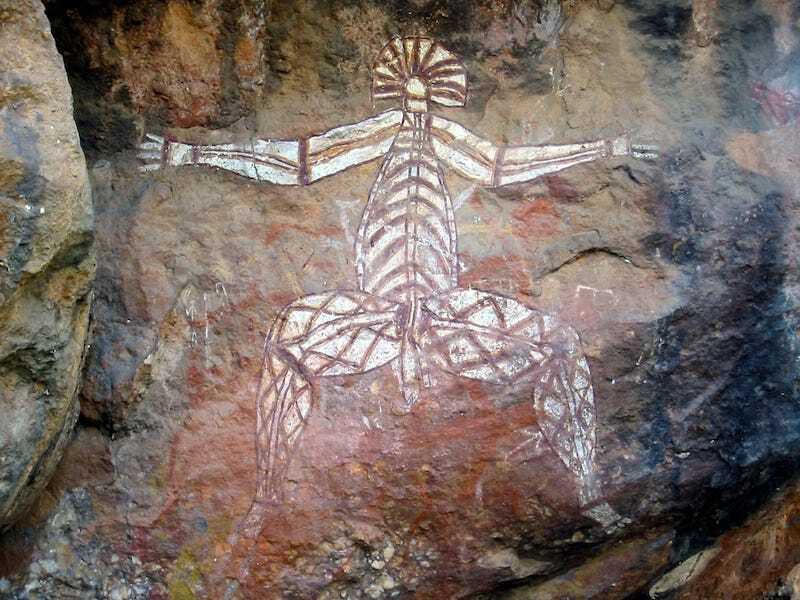 When visiting Australia, you’re likely to find some of the ancient and most important rock art designed by humans. You won’t find rock art like this anywhere else on the planet. You’ll be able to learn about the culture and history of this country when you visit some of these Aboriginal rock art sites. Kakadu is one of the amazing places to learn about Aboriginal culture and tradition. It boarders Arnhem Land, which is another culturally important site for Aboriginal people in the country. Kakadu is owned by the indigenous people of Australia. In Ubirr, you will find some of the world’s amazing rock art, meant to show human relations with the environment. It’s greatly preserved and shows the wonderful coherence between the ancient people who lived there and the surrounding environment. You’ll be led by Aboriginal rangers who will educate you about the history of this site. In Quinkan Country, you’ll see plenty of collections of rock art dating back at least 15,000 years. You can find pictures of spirits and people, paintings of wildlife and more. You can reach the sites from different palces such as the Regional Cultural Center in Laura. Laura is 210km north-west of Cairns and offers guided tours between March and early December. While at Quinkan, you can also go for a self-guided tour of Split Rock. 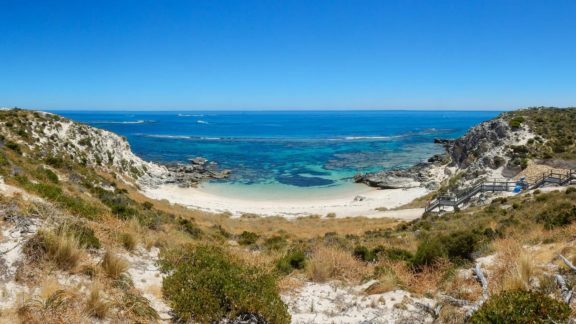 Enjoy a 3 hour Aboriginal guided walk of the Split Rock and Yalangi galleries. Alternatively use a guided 4WD to visit the Quinkan Galleries, Giant Horse Gallery and Mushroom Rock. The Arnhem Land is in the Northern Territory and is where you’ll find the biggest Aboriginal art galleries in Australia. The University of Southern Queensland researchers discovered this rock site back in 2011. Carbon dating that suggests that the cave where the art was discovered was first inhabited by humans dating back 45,000 years ago. There are drawings of water and land animals such as fish and bones, internal organs and bladders that suggest the ancient inhabitants were into their biology at the time. 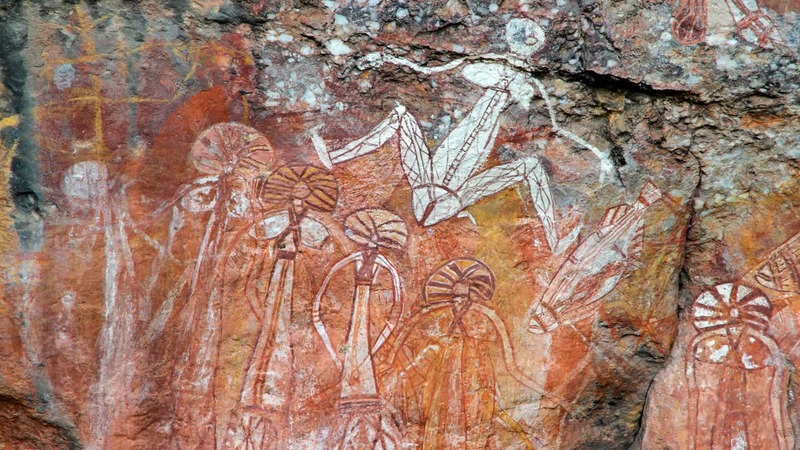 In Kimberly, Western Australia is where the Wandjina-style rock art is. The rock represents spirits of ancestors that resemble humans. Another ancient rock art you will find is the Gwion style of art that is recognized by lengthened figures that are also painted featuring valuable objects like boomerangs, ornaments, and weapons. Murujuga is also called the Burrup Peninsula and is situated 190km west of Port Herland. This is where you will find one of the world’s most enormous collections of rock carvings dating back 20,000 years. The landscape is stunning with a deep red earth. The rock art found at Murujuga, Western Australia is believed to be one of the oldest existing anywhere. The land has a combination of hard rock and low rainfall and thus most of the rock art remains well preserved. Uluru has so much to educate you about Aboriginal culture and is probably the critical Aboriginal attraction in Australia. If you visit the exhibition center, you will learn about how the locals captured Uluru. Tour the site to discover rock art and educate yourself about how Aboriginal people got their food and shelter. There’s a free cultural Mala Walk which leads you around a specific area of the rock’s base and reveals some of the important areas of Uluru where the Indigenous population lived for a long period of time. You will also learn about how the Aboriginal people survived in the harsh desert climate and used their surroundings effectively. Ku-ring-gai Chase National Park is where you can find numerous examples of large rock carvings dating back to 5000 years ago. The park is situated along the southern banks of the Hawkesbury River, 25km north of Central Sydney. The Aboriginal population of Australia deserves respect, and this is something all visitors should bear in mind when coming to Australia. 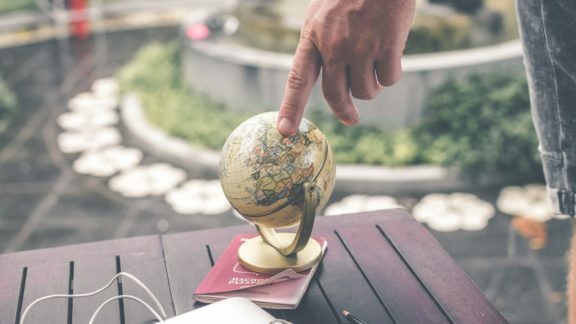 The greatest thing about travel is that we educate ourselves about other cultures and histories which make us start to understand one another on a global perspective. 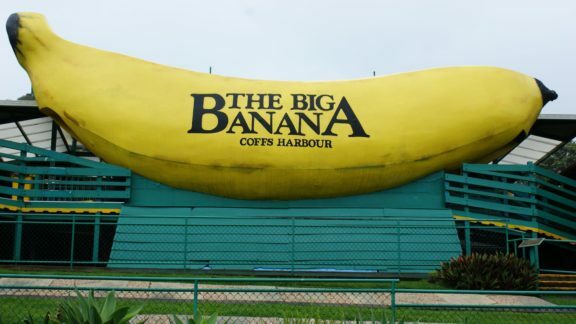 While you’re in Australia you should try some of this popular Australian Food and you should also learn some Australian Slang so you can understand the locals. 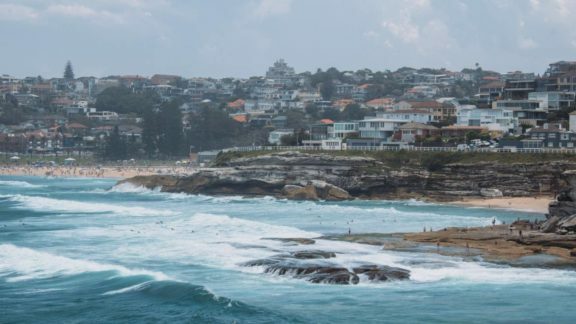 Talking of the locals, make sure you also check out these Australian Animals. Author: Silvia Woolard is a writer at Best Essays Au and novice entrepreneur from Phoenix. In a free time she writes and works in a field of popular psychology. Read Silvia at her Twitter.